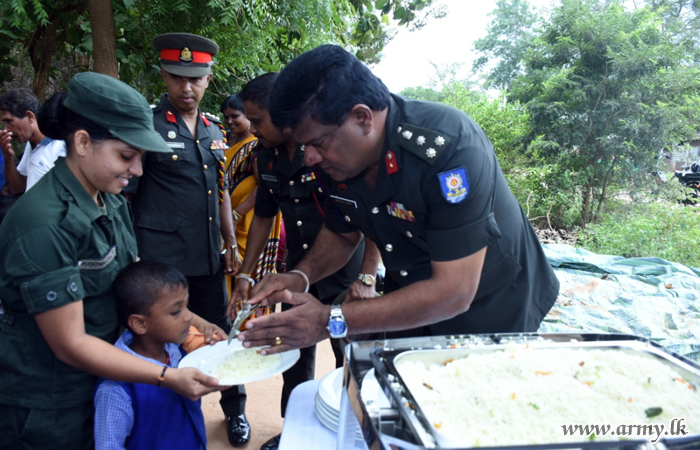 The Sri Lankan army held a series of events in Mullaitivu to mark 69 years since its founding, as the Tamil North-East continues to see increased militarisation of the region. 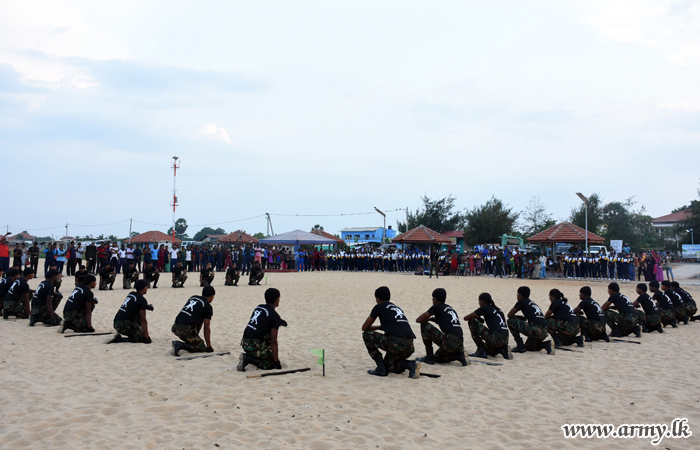 The Sri Lankan armed forces announced a series of events including a military demonstration along the Mullaitivu beach front. 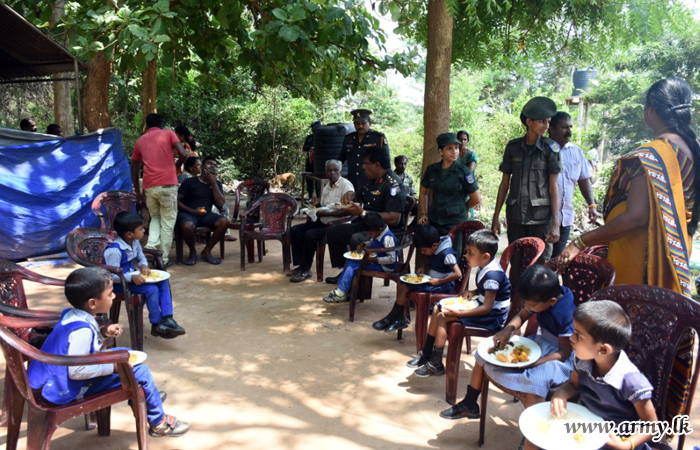 They also went on to hold an event at a pre-school in the region, despite continued criticism from locals regarding military presence around Tamil schoolchildren. The army has been holding an increasing number of events at Tamil schools in the North-East, as it continues with its militarisation of the region. 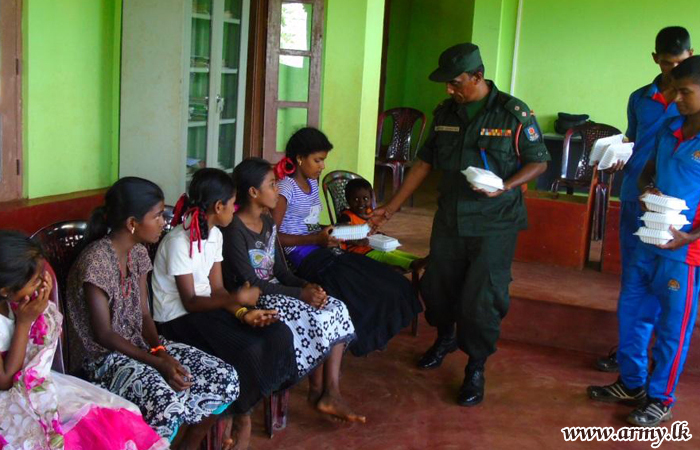 Though the Sri Lankan government pledged to demiltiarise the North-East, tens of thousands of troops remain deployed in the area.